Kind of a strange day today. I've managed to get things done, yet it feels like I've actually not accomplished anything. After yesterday's cardio rehab session I'm aching in places that I didn't even know I had muscles any longer. I'm sure it will get easier as it goes on (he says, hopefully). As a result there's been no real exercise today other than a short walk. There's also been no creativity to shout about other than some background work. i.e. the new die cutter doesn't cut, so that will be going back to the shop tomorrow. 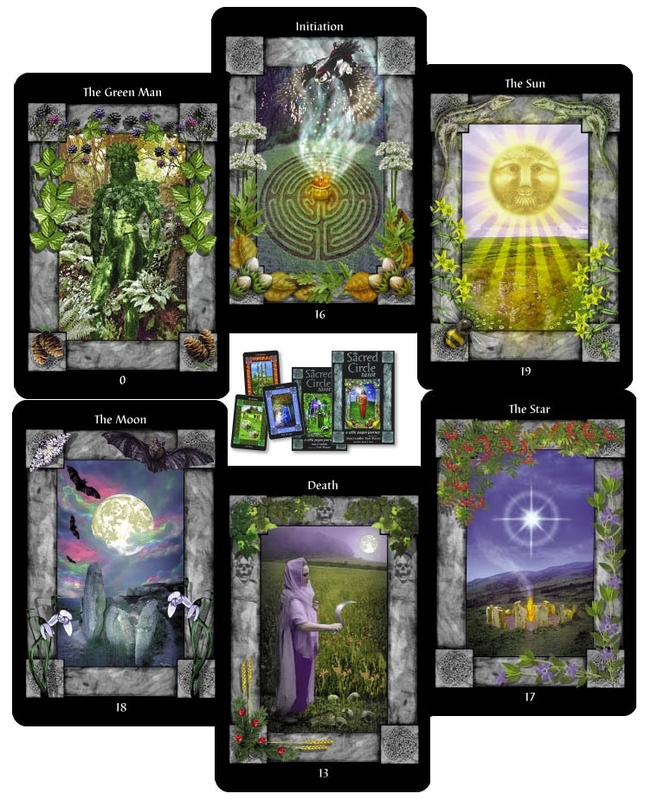 I have managed to do some work with the tarot, but again not as planned. (yes, I was suckered in by the pictures - I love Art Nouveau and Art Deco). it holds much more meaning for me. And that's about it, so I'm off to bed and hope that tomorrow is more fruitful.